We believe Jesus Christ was born of the Virgin Mary without sin, having been conceived by a miracle by the Holy Spirit. and that from His throne in Heaven, He will come to judge both the living (quick) and the dead. We believe in the Holy Spirit (Ghost) who Jesus sent to the Apostles and all believers, as a comforter and helper when He ascended into Heaven. A new believer will receive the Holy Spirit in him(her) when he(she) receives Jesus as their Lord and Savior. The Holy Spirit abides in us, helps us to understand the Scripture and to help us to be more like Jesus every day. We believe in the universal Christian church: The word catholic in the Creed means ‘the universal Christian church’ and was used in the original version of the creed to confess the wholeness of the Christian Doctrine. It does NOT mean the Roman Catholic Church, but the church body, the body of Christ, as a universal group. Some churches say ‘the holy Christian Church’ and others say ‘the Holy Christian and Apostolic Church’. We believe that those who have been saved (received Christ as their Savior) also known as Saints, are to commune (have fellowship) together, sharing our gifts with those in need and to serve one another in His name. Because of what Jesus did on the Cross, in His life, death, resurrection and ascension, the Father no longer remembers our sins against Him and our neighbors. To all who believe in Jesus Christ alone, we are no longer under condemnation. 12) the Resurrection of the body, and the life everlasting. Amen. At the time Christ returns, our bodies will be resurrected if we have already passed away or if we are still alive. Our spirits will have been with Him in Heaven if we had already passed, but our bodies will be resurrected when He returns to earth. When our bodies meet Him in the air, we will be with Him forever in our new Heavenly bodies. Heaven is for real! Hallelujah! There are a number of Christian books written which take you through the Scriptures which validate the beliefs of the Apostles’ Creed. Below are a Christian books that I believe to be written by Christian authors who teach the Truth and have excellent reviews. Clicking on a link or on the picture of the book will take you to a site where you can purchase the book if you like. 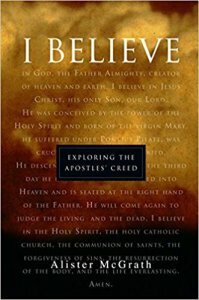 R. C. Sproul wrote in ‘What we Believe: Understanding and Confessing the Apostles’ Creed’, ‘To be a Christian is to be one who believes. But believes in what? 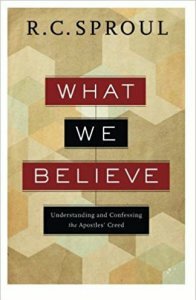 In an age of cafeteria-style religion–a little bit of this, a little bit of that–believers new and old may be overlooking the basic tenets of faith in favor of modern trends that have no biblical basis.’ For hundreds of years, Christians have affirmed the Apostles’ Creed because it summarizes the beliefs of the Christian body. In this book, R. C. Sproul unpacks the creed and what Christians believe regarding the Church, Salvation and Eternal Life. 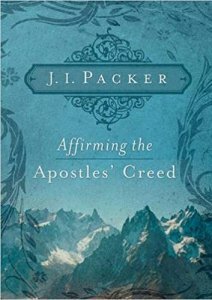 J. L. Packer, in ‘Affirming the Apostles’ Creed’, explains the meaning and implications of each phrase of this creed. Each chapter invites the reader to dive further into the creed and to learn the essentials of the Christian faith. 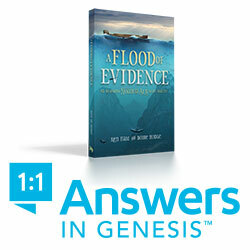 His book includes discussion questions and Bible passages for further study. 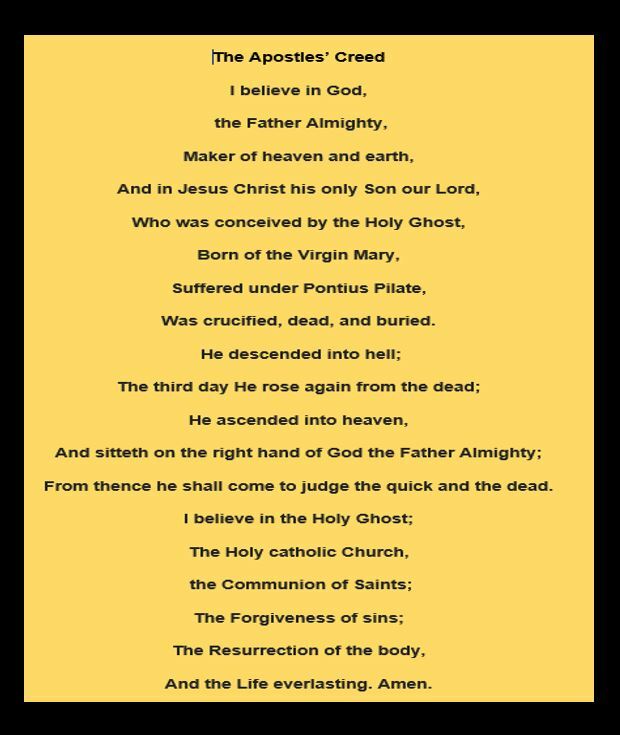 Alistar McGrath, in his book, ‘I BELIEVE: Exploring the Apostles’ Creed‘, introduces us to the essential truths about God the Father, the person and work of Jesus Christ, and the Holy Spirit. The basics of the Christian cfaith have remained the same for centuries. He has structured this book for small group study with questions for discussion. 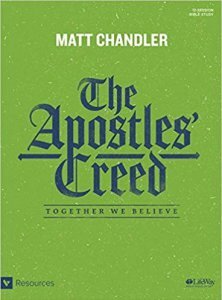 In The Apostles’ Creed – Together we Believe’, Matt Chandler has written a Bible Study to take you through the 12 sections of the Apostles’ Creed in an in-depth examination of the primary tenets of Christianity. Each of the lines of the Creed are addressed more in-depth than my summaries above in this blog. This study is geared to be a 12-week study covering a section each week with personal study before each group meeting. 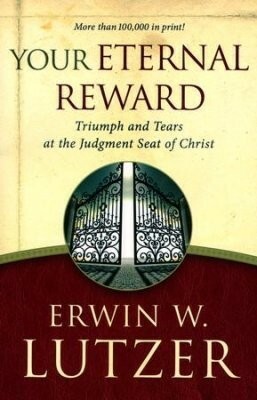 These books and studies will help believers and non-believers to understand the foundations of the Christian faith. 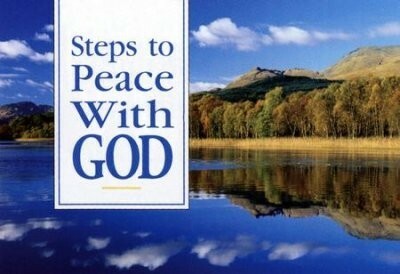 ‹ Steps to Peace with God – Is saying a prayer all that it takes?